Teton Springs SpaStillwaters Spa & Salon located on the main level of the lodge, is unique in its presentations, style and ambience. 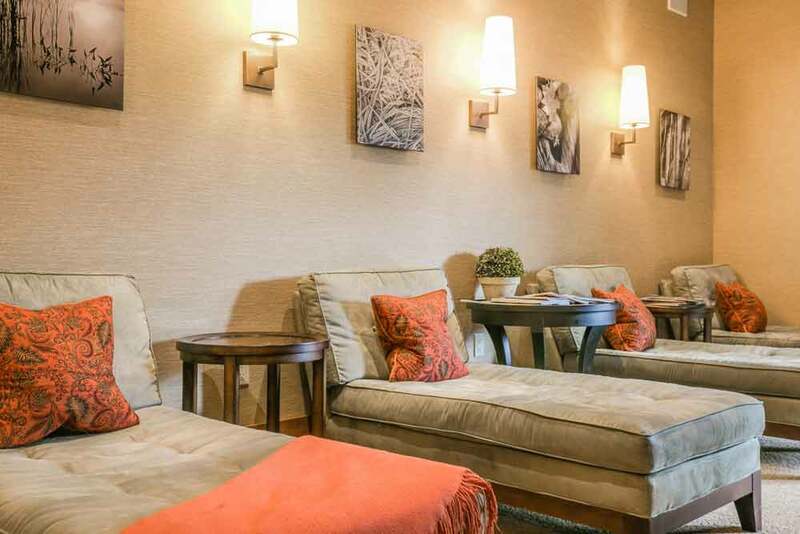 While at Teton Springs Stillwaters Spa & Salon, you can get a relaxing Manicure, Performance Pedicure, various essential additions (Oasis Scalp Therapy, Hot Stone Foot Massage, Paraffin treatment for the hands and fee, Conditioning eye mask, and more. 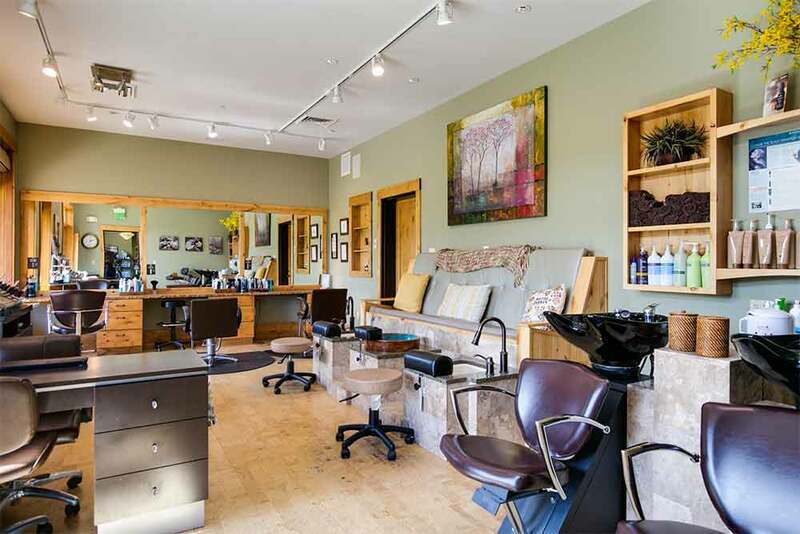 Hair servies can consist of hair cuts and styling, color and highlighting, waxing, bridal services, makeup and much more. Indulge yourself with a custom mud wrap, a smooth body polish, or a hot herbal wrap. Our facials and skincare is both luxury and relaxation. Try the Splender Rejuvenating Facial, the Active Pureness Facial, or the Teen Clean Balance Facial. Whatever your desires, let us help you relax and prepare to be pampered. 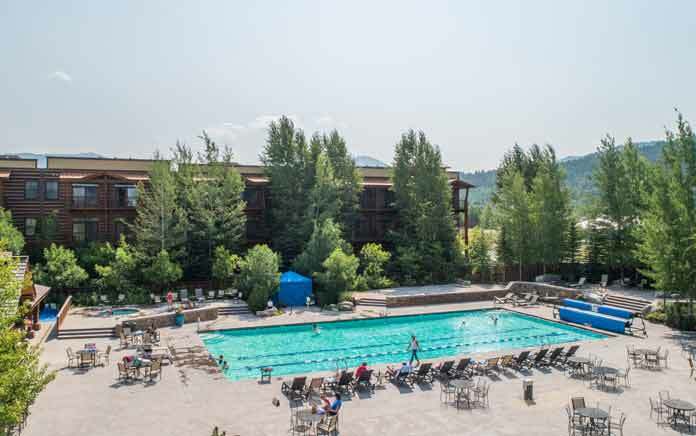 Teton Springs Lodge & Spa offers the largest outdoor heated pool in the Jackson region. This 25 meter swimming complex offers a large sunning deck, with poolside food and beverage service through the Splash Grille, two hot tubs, kids Geyser Land, two tennis courts, and a full length basketball court. 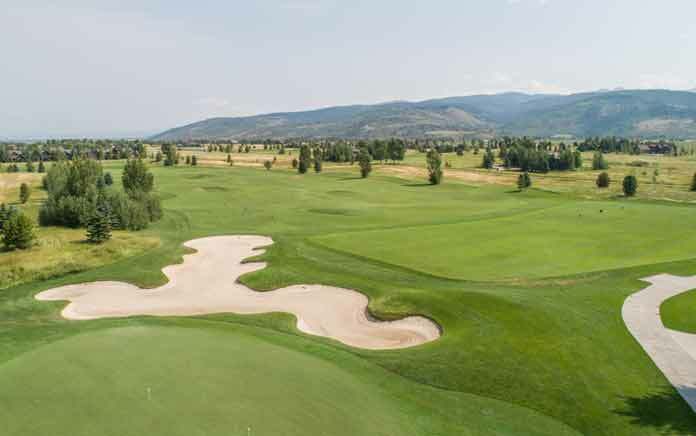 Bringing together a diverse blend of tradition and talent, the Headwaters Club at Teton Springs is a world-class golf destination. Golf legend Byron Nelson, PGA Touring Professional Steve Jones, and top golf course architect Gary Stephenson have combined philosophy with course design to create a masterful golf course. 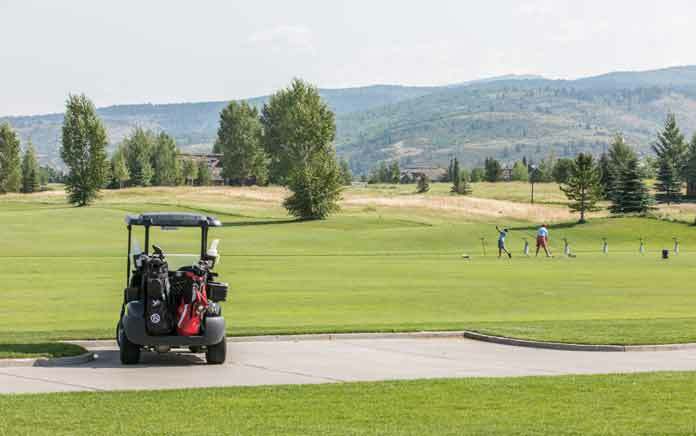 The Headwaters Grille provides an intimate dining experience overlooking the first fairway of Teton Springs Headwaters Club golf course. 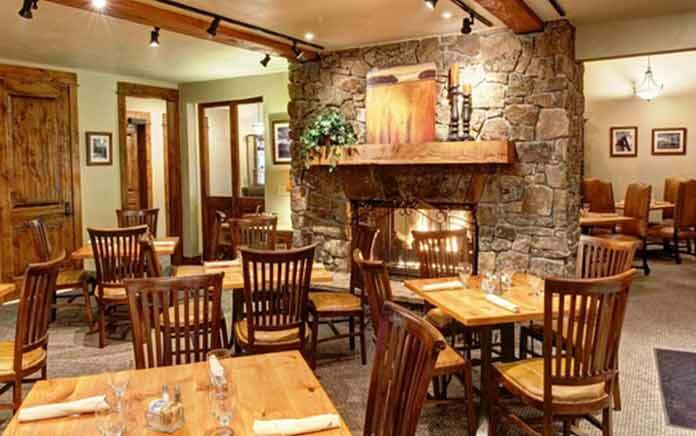 Designed in unison with the western sensibility and charm of the Teton Springs Lodge and with creative menu selections, attentive servers, and comfortable atmosphere combine to assure your dining enjoyment. 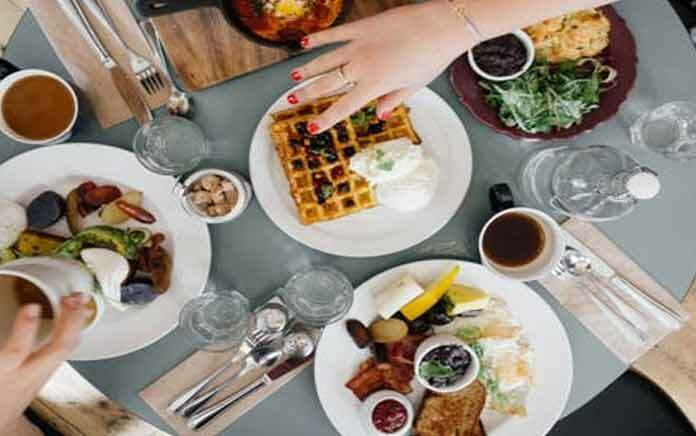 The Sage Cafe located on the main floor of the lodge, offers light fare highlighting local products, wine and specialty cocktails, and is conveniently located on the first floor of the Lodge. The Splash Grill is adjacent to the pool and offers snacks, lunch, light dinner and cocktails poolside. In addition to Stillwaters Spa & Salon; the lodge offers access to a full service, private health club. 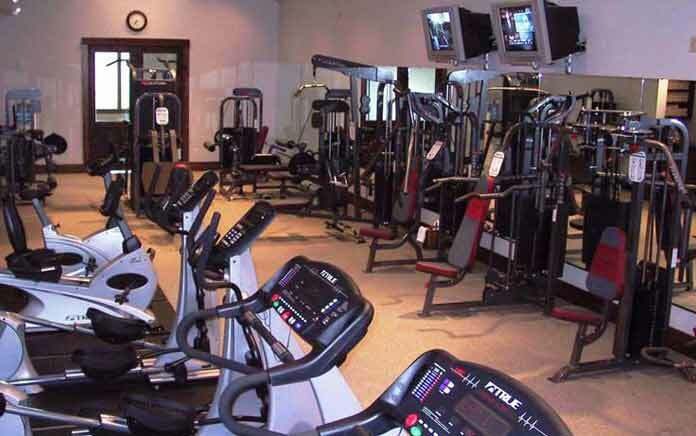 The Fitness Center is outfitted with state-of-the-art strength training stations, free weights, and individual cardio training equipment including treadmills, elliptical trainers, and stationary bikes. In addition, there is a 500 square foot room suitable for yoga, Pilates or aerobics. Daily summer programs for adults and children are under the direction of Lisa Smith-Batchen. 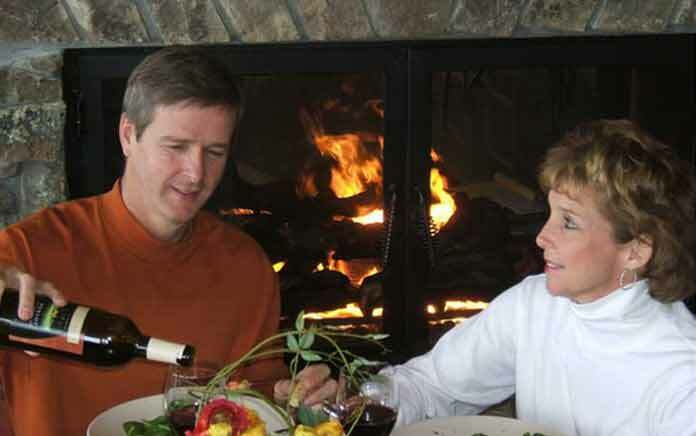 Lisa coordinates fitness and expanded social programs for Headwaters Club members and guests of Teton Springs Lodge & Spa and the luxury mountain log cabins. Smith-Batchen is a well-known ultra-marathoner in the international community as is generally recognized as one of the world’s top endurance athletes. 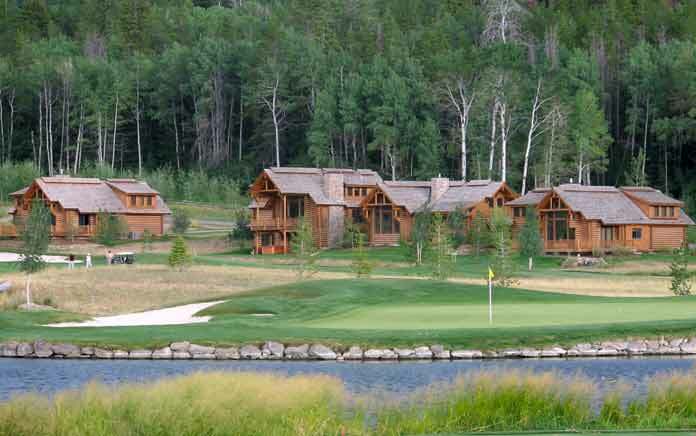 Lisa has facilitated numerous running, training and fitness camps at Teton Springs. A sampling of adult classes/activities available: Cardio Core class, Gentle Yoga, group hikes & bike rides, fly fishing casting lessons and more! It’s summer fun in the Tetons Kids. 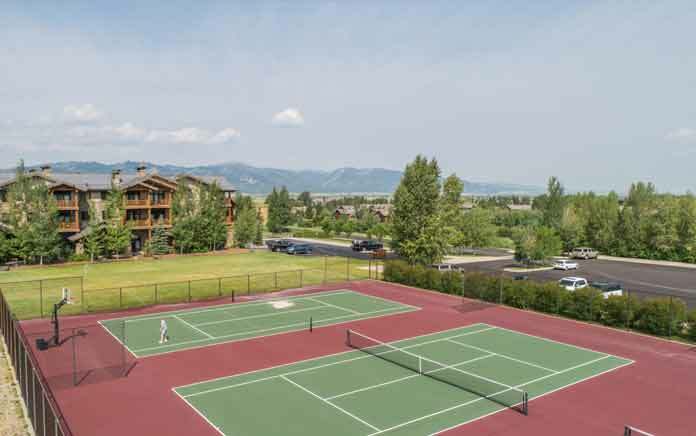 Activities include: arts and crafts, hiking, biking, swimming, fishing, golf, soccer, dance, yoga, reading and writing, and of course naps for those that need them. Participant age – 3+. Evening and private childcare is also available upon request in advance. For more information contact the Sports Club at: 208-787-7946. There are 3 meetings / functions rooms available for your use. The resort is equipped with complimentary wireless and direct access high-speed internet. The Executive Office, located in the main lobby behind the front desk, offers business services for those in need of faxing, copying, etc. These services are available from 8:30 am to 5:00 pm, Monday through Friday. The resort has ample outdoor parking available. Jackson Hole, WY (JAC) which is serviced by American, Delta, SkyWest, United, Frontier and United Express. Jackson Hole airport is about a 45 minute drive to the resort. Idaho Falls, ID airport (IDA) is serviced by Delta, United, Allegiant, and Horizon Air. Idaho Falls airport is about an hour and ten minute drive to the resort. Driggs, ID Regional Airport provides private jet access and is a 15 minute drive to the resort. Transportation for individuals and groups may be arranged through our hotel or by calling Alltrans Inc. Charges for private bus services will apply and are subject to the size of the group. To contact Alltrans call 307-733-3135.